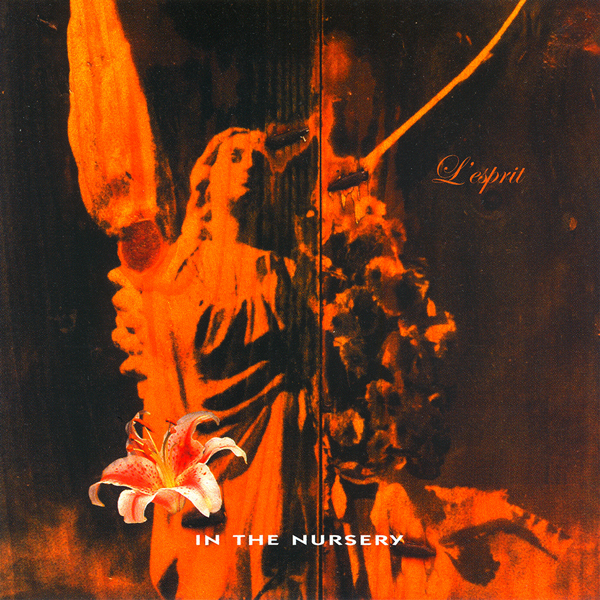 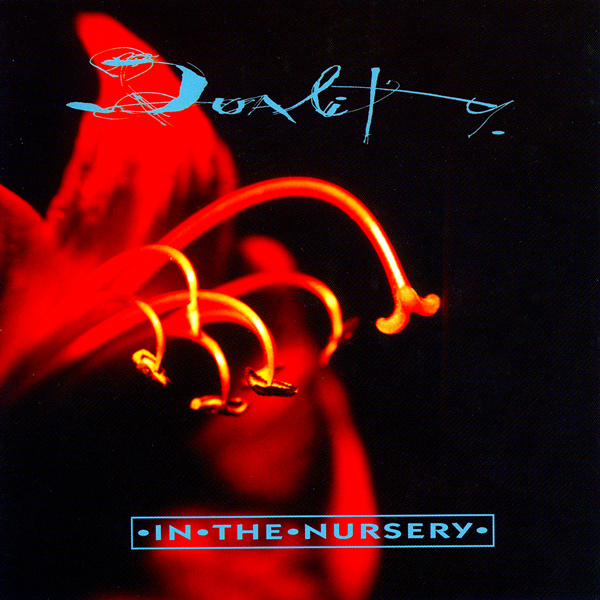 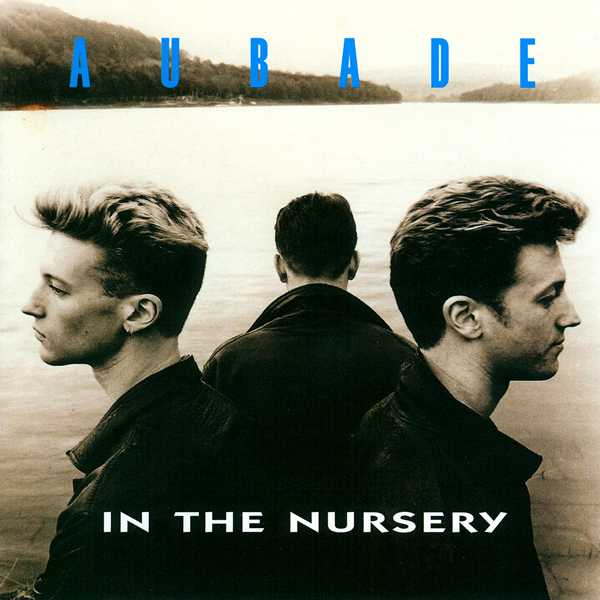 Aubade is a comprehensive collection of recordings made by In The Nursery during their formative years 1983 – 1985. 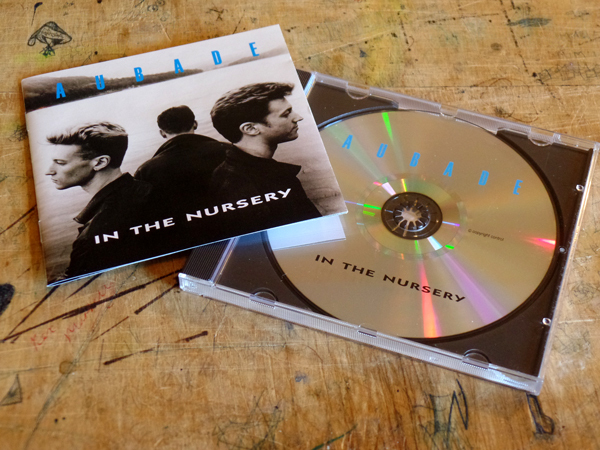 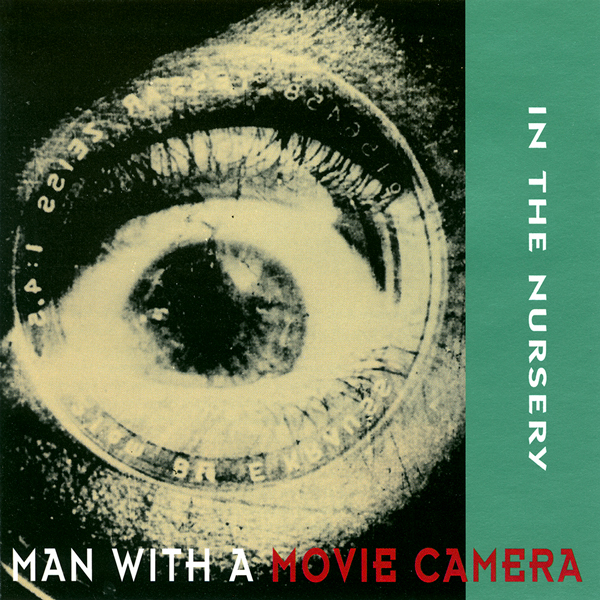 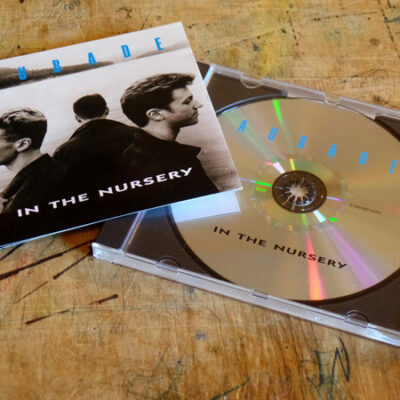 Aubade is also the title of the opening track by ITN from their debut concert in Sheffield on 21st June 1981 and is included as an exclusive unreleased live bonus track. 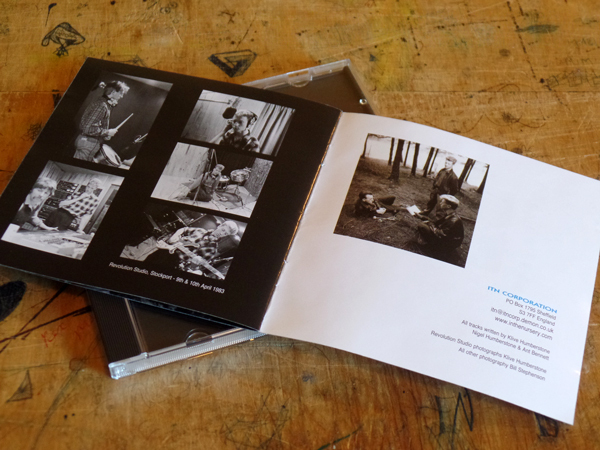 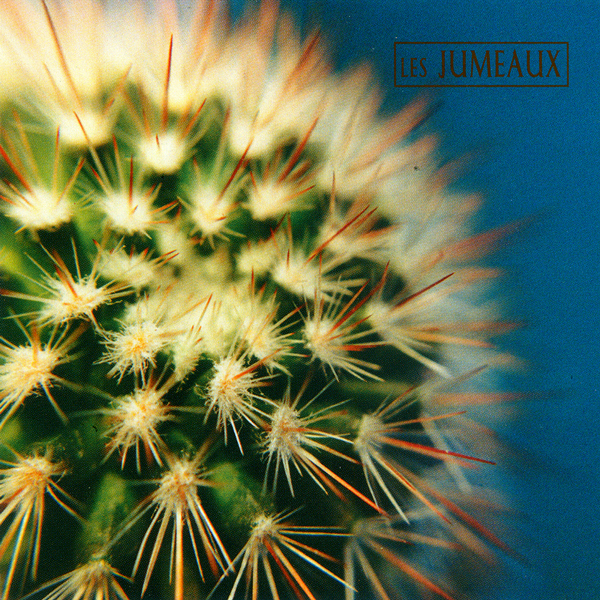 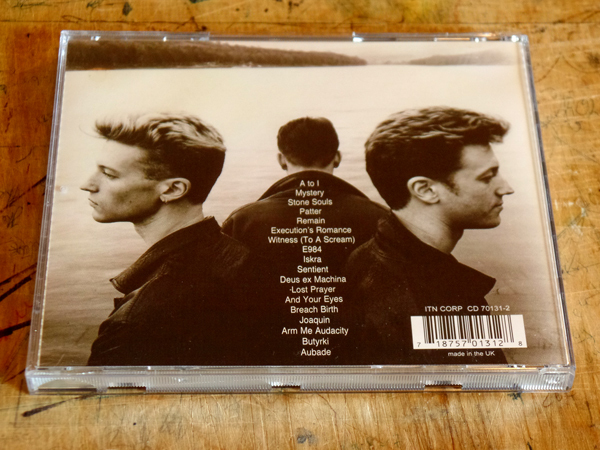 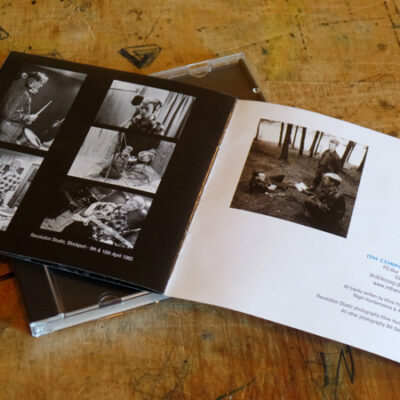 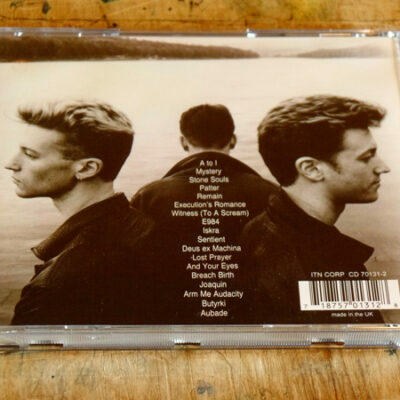 CD packaging includes 8 page booklet with unseen original photography from the period.